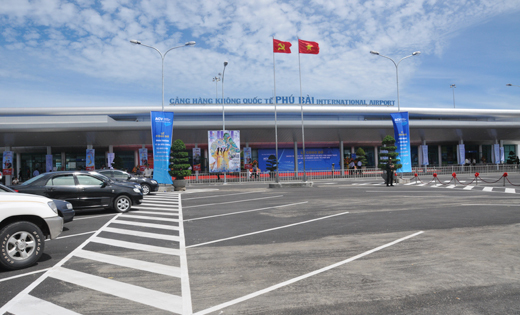 Phu Bai International Airport is located on Highway 1A, in Huong Thuy Town, Thua Thien Hue province; it is 13km away from the city center. 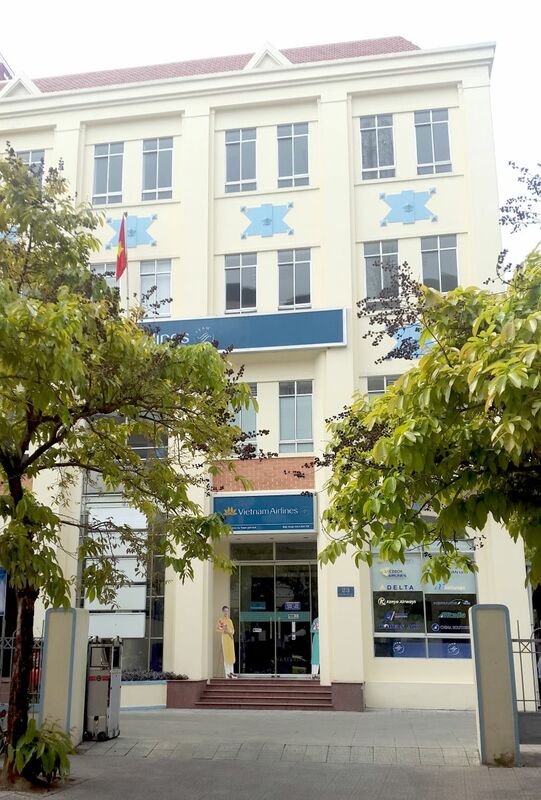 Tourists can take taxis or motorbikes from the city to the airport and vice versa within 15 to 20 minutes or pick up the air bus at the Phu Bai Airport Agent at 20 Ha Noi, Hue. - Nha trang - Hue and vice versa: 1 round trip every Tuesday and Saturday, flight time depends on specific day.